1919 South Eads Street in Arlington, VA is headquarters to the Consumer Technology Association. 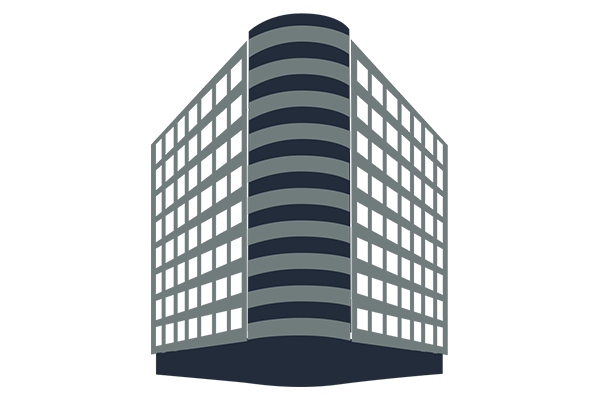 The building contains over 89,000 square feet of office space and is only a five-minute drive from the Ronald Reagan Washington National Airport and a couple of blocks from the Crystal City Metro. Since it is close to the airport, a host of lodging options, including The Westin Crystal City, as well as numerous dining and retail opportunities. The four-story building was constructed in 1989 and was renovated in 2007.